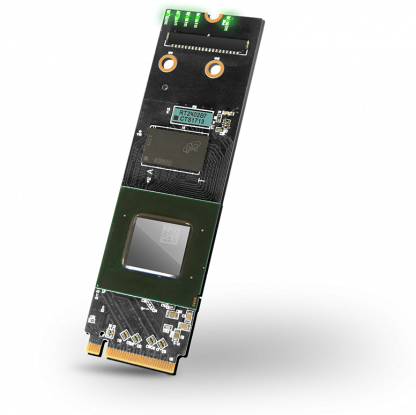 The Acorn CLE 215+ is the first-ever cryptocurrency mining accelerator card using best-in-class Xilinx FPGA chips in an M.2 slot. Acorn CLE-215+ does everything the CLE-215 does while providing a 30 percent FPGA speed boost. 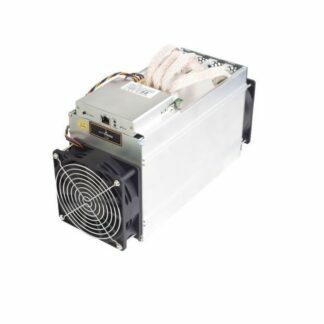 This significantly increases hash rates for algorithms like X16r and Lyra2REv2 and enables standalone mining. Top-of-the-line graphics cards are the best way to mine algorithms like Lyra2REv2 and X16r, but they’re still not optimized for certain tasks in the algorithm chain. They create bottlenecks in the hashing pipeline, and that means they mine at a much lower effective hash rate. There’s a lot of room for improvement. Acorn offloads and performs the tasks where GPUs fall behind, and it performs those tasks much faster. Acorn CLE-215+ works synchronously with high-end GPUs to ensure the best hash-rate-to-power ratio possible. 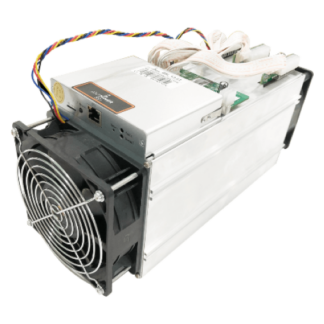 In addition, it can dual mine coins and mine coins without the help of CPUs and GPUs. It’s the most efficient and effective way to mine. 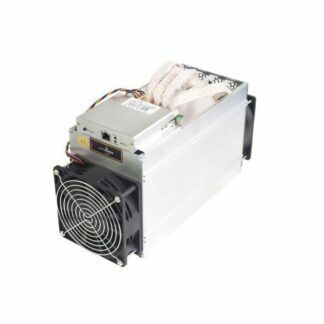 You can mine Lyra2REv2 and X16r coins like Verge, Ravencoin, Monacoin and Vertcoin better by adding Acorn CLE-215+ to your mining rigs. You can mine some coins without additional hardware, and your mining rigs are safer against changes in cryptocurrency algorithms. An M.2 2280 M-Key (PCIe) slot is required to use Acorn. Acorn should fit comfortably in most M.2 slots, but it is one millimeter wider than the official specifications. Ensure you have clearance. Windows 7 or newer or Ubuntu 16.04 or newer is required.